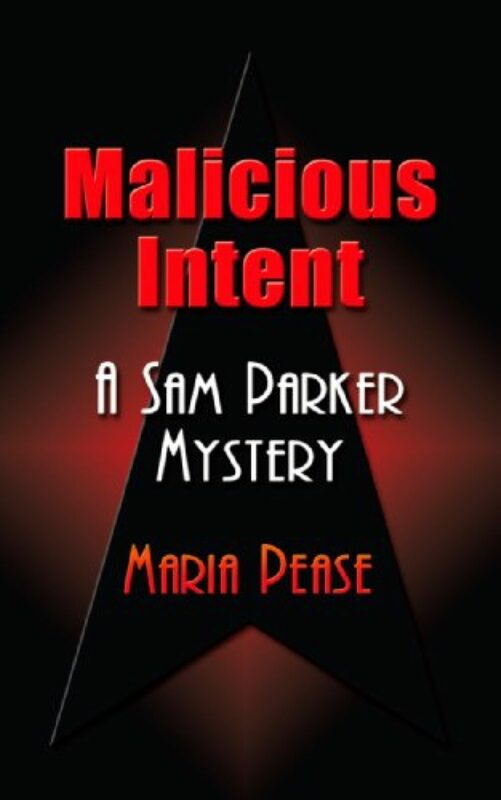 Somewhere between Stephanie Plum and Sunny Randall, Samantha Parker takes her place. A gutsy P.I. that doesn't even pack a pistol, although in this, her third outing, she has finally started carrying a stun gun and mace. With her eager intern Alana, she sticks with the case even when ordered to stop pursuing it. All is not as it seems, and some players are not what they appear. Twists and turns aplenty. Pay attention, the clues are there. A teenager who loves video games. The nightmare he never expected. As a private investigator, Samantha Parker has seen her share of darkness, but nothing could have prepared her for the evil she was about to encounter. She’s been assigned to locate a sixteen-year-old boy who has run away from home to meet up with a gaming buddy he met online. 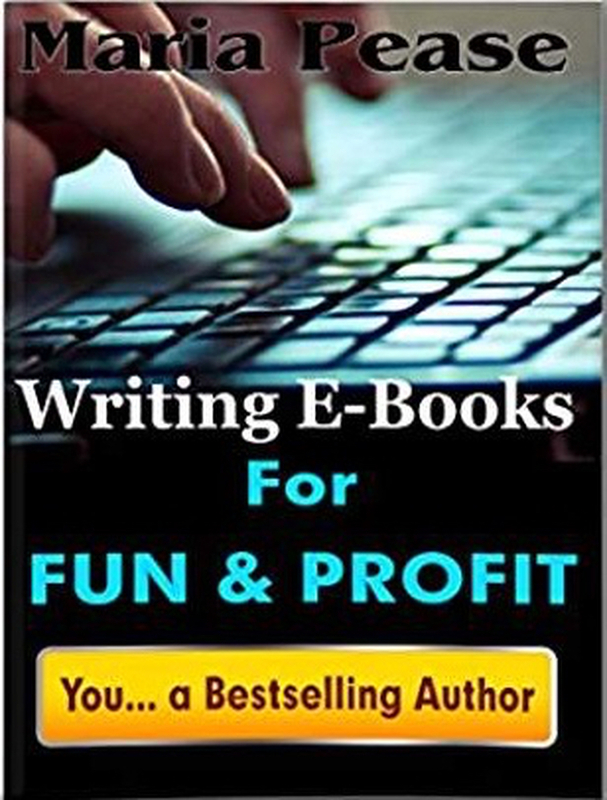 With a frantic mother to deal with and few leads to go on, it’s not going to be easy. As she uncovers each clue, she discovers a path that leads to a dark underworld that she didn’t know existed, and it turns out that the boy isn’t the only one she’ll need to save. 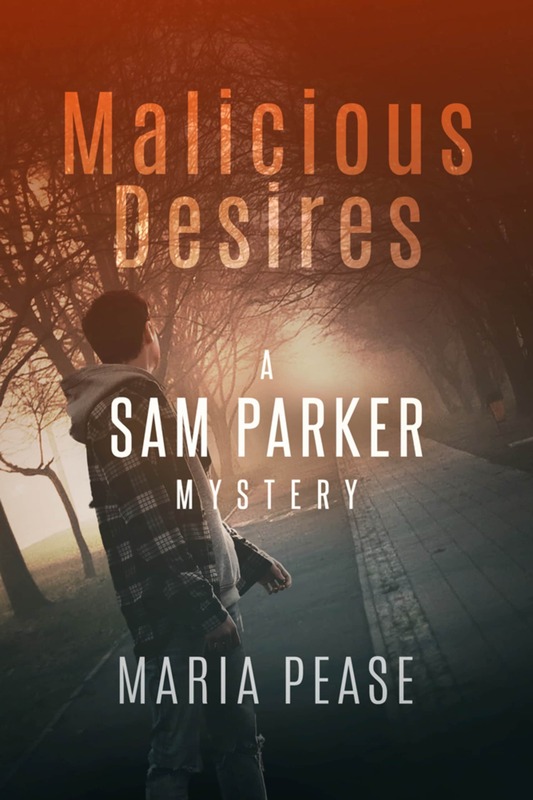 As the third book in Maria Pease’s Sam Parker Mystery series, this heart-racing mystery takes Sam into the darkest depths of society. No one is who they appear to be and the secrets that are revealed will make you wonder if you really know anyone at all.